The Mardi Gras Hotel & Casino, 3500 Paradise Road, is a two-star casino and hotel combination that is an excellent budget choice. The Mardi Gras Hotel & Casino is a two-star casino and hotel combination that is an excellent budget choice for those who want to experience some of the magic that Las Vegas has to offer without breaking the bank. 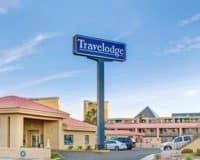 While the fact that it is just five minutes’ walk from the Las Vegas Convention Center, makes it a great choice for business customers too. 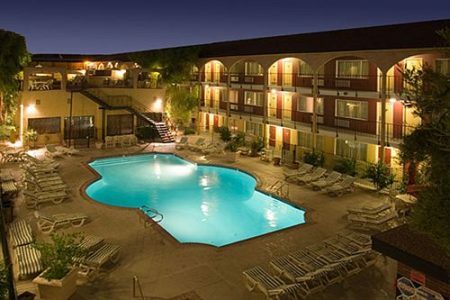 The hotel offers a number of different amenities, including a relaxing hot tub and refreshing outdoor pool. Along with WIFI that is easily accessible throughout the property, allowing business customers to stay in contact with the outside world throughout the day. 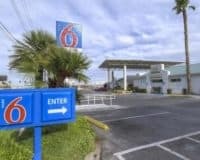 This is combined with a relatively small, twenty-four-hour casino for those who want to satisfy their gambling desires. Along with a decent restaurant and onsite parking. The rooms are spacious and offer soft bedding, ergonomic and well-lit work areas and televisions, which offer access to a wide range of channels. All of this and more means that your hotel room will make you feel like you are completely at home, whether you are there to relax or in Vegas on business. The Mardi Gras Casino and Hotel, is not the most opulent casino and hotel combination in Las Vegas, however, it is a solid budget option, that can fit the needs of both business people and those visiting for pleasure. 1 mile from the Strip. 3 miles from the airport. 2 blocks from the Las Vegas Convention Center and its monorail station.